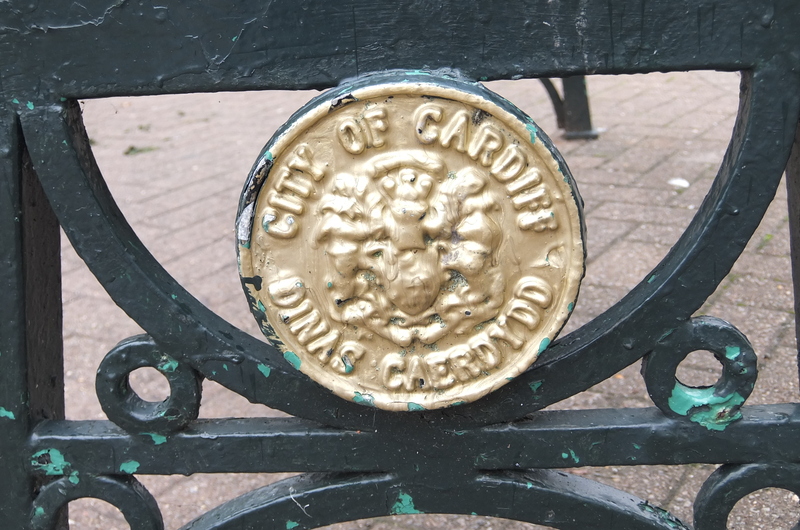 What better way to kick off 2015 in Cardiff than to celebrate all that makes the city uniquely special? 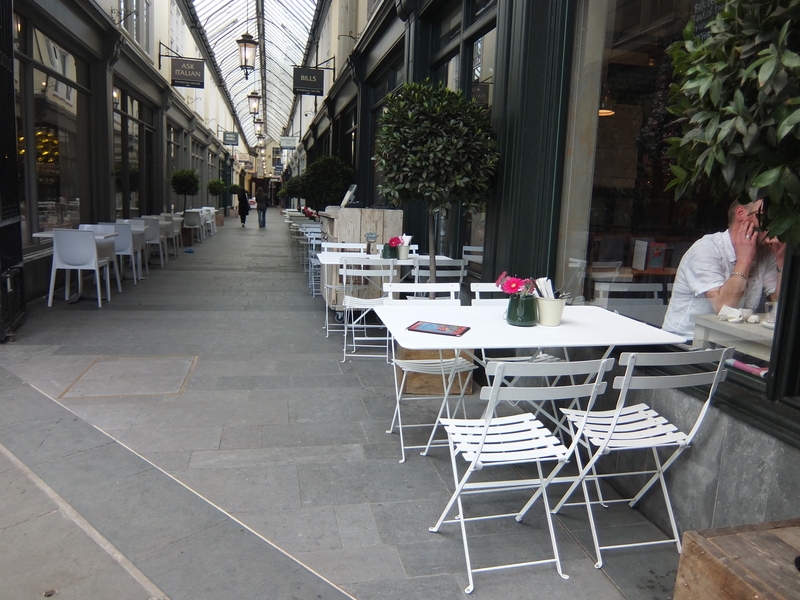 OPENCities is a British Council project set up to examine the future role of urban spaces. 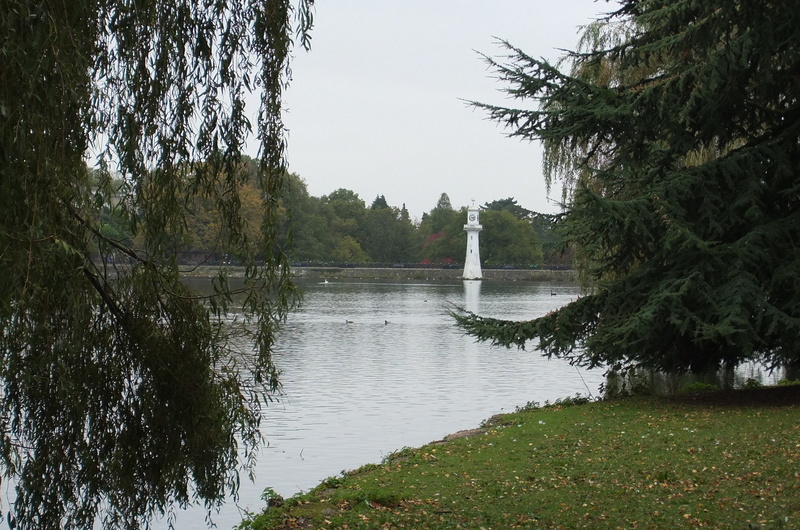 Cardiff has had a pivotal role in this project since it began in 2008. I’ll explain why. By 2050 two thirds of the world’s population will live in cities. This urban expansion will be caused by mass migration. OPENCities examines how cities can embrace their migrant populations and offer new opportunities for all. 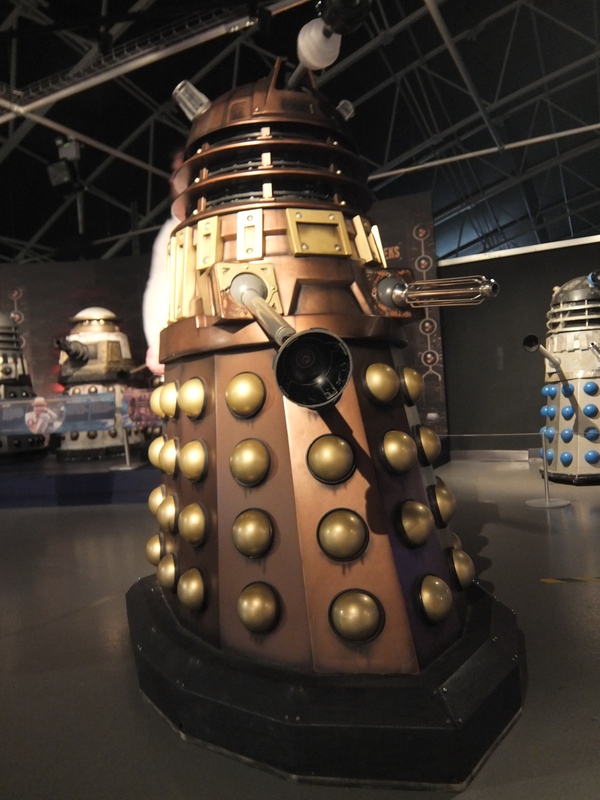 What makes Cardiff especially important? First off it’s the youngest capital city in Western Europe. Since the 19th Century when the city become a major importer of coal from the valleys its population expanded tenfold. It has welcome new residents from all over the world, who have made a valuable contribution towards the city’s economy and culture. 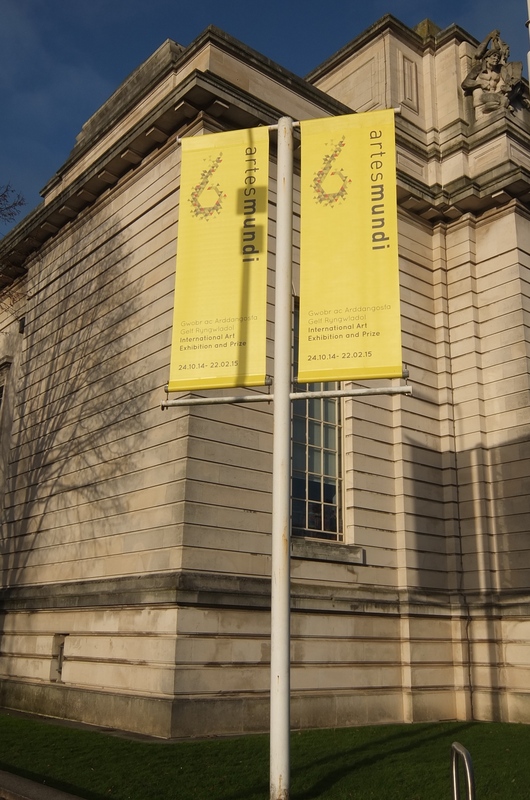 Cardiff is indeed a vibrant multicultural hub of which all its citizens can be proud. 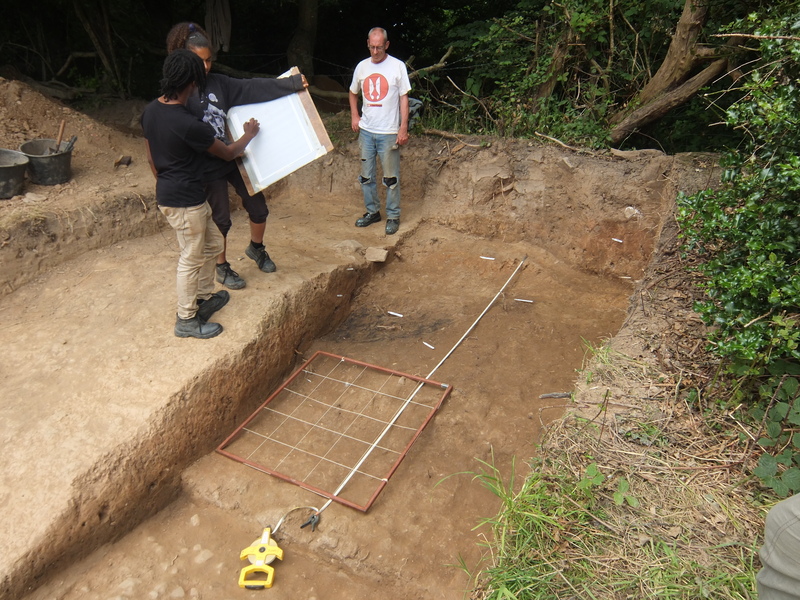 As well as examining the patterns of migrant populations, the OPENCities project has investigated how cities such as Cardiff can raise its profile internationally. The longterm plan is make Cardiff an even more attractive place for people of all ages and backgrounds to live and work than it is now. 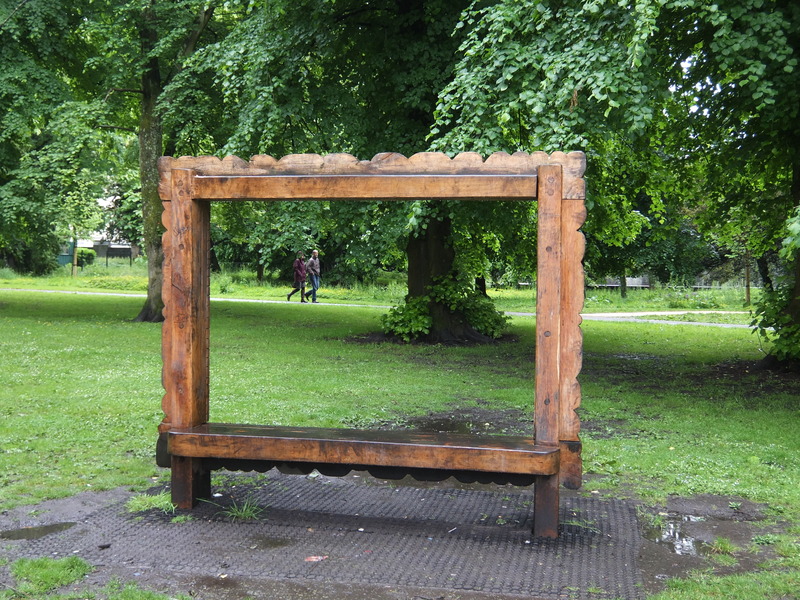 In the picture – What will the future of Cardiff look like? 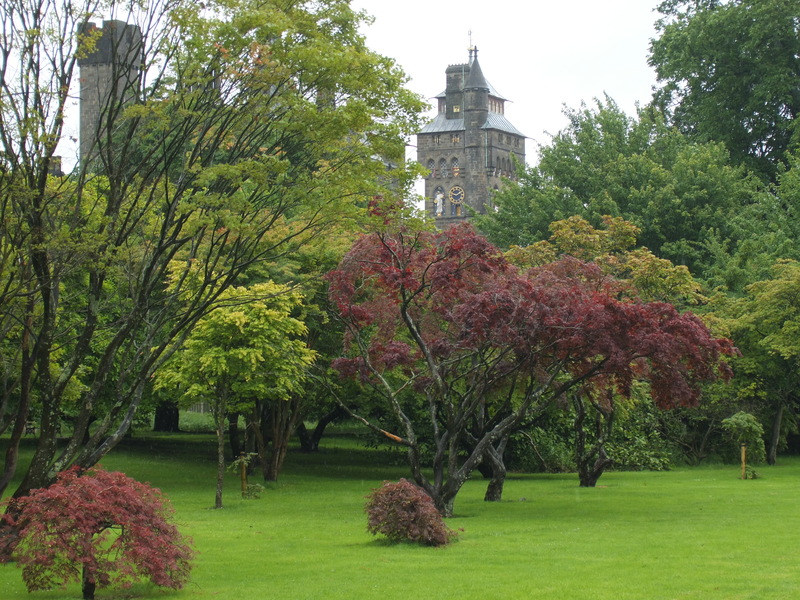 In my explorations of Cardiff for my A-Z series I have indeed experienced a culturally diverse city, as my photo gallery demonstrates. Here’s to a good 2015 for you all, and Enjoy! Different eras of history co-exist in harmony. 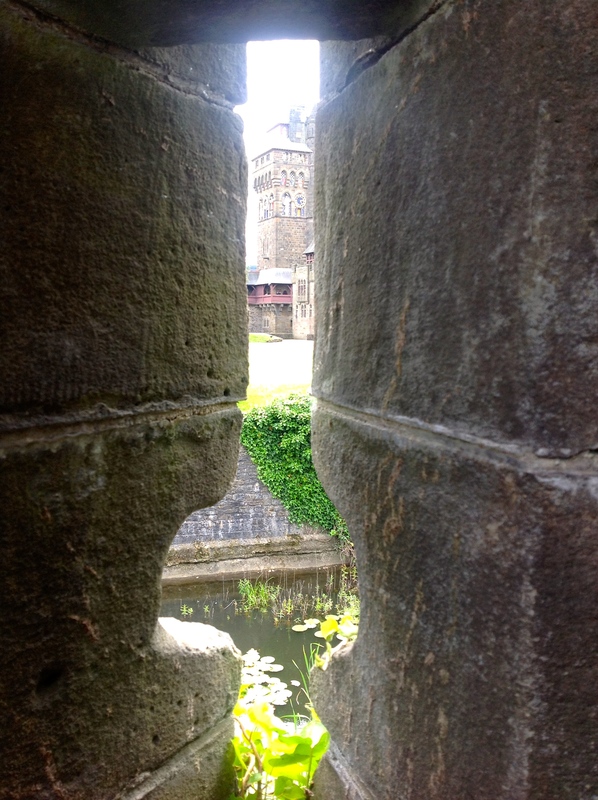 The 19th Century clock tower at Cardiff Castle as seen from the Medieval Keep. 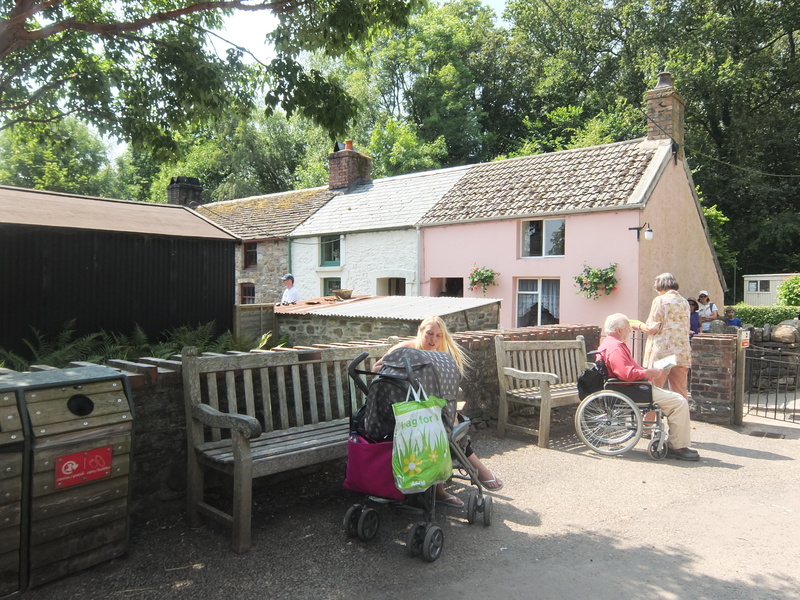 Visitors enjoy the sunshine outside Rhyd-Y-Car Terrace, an exhibit which takes you through 200 years of Welsh history. 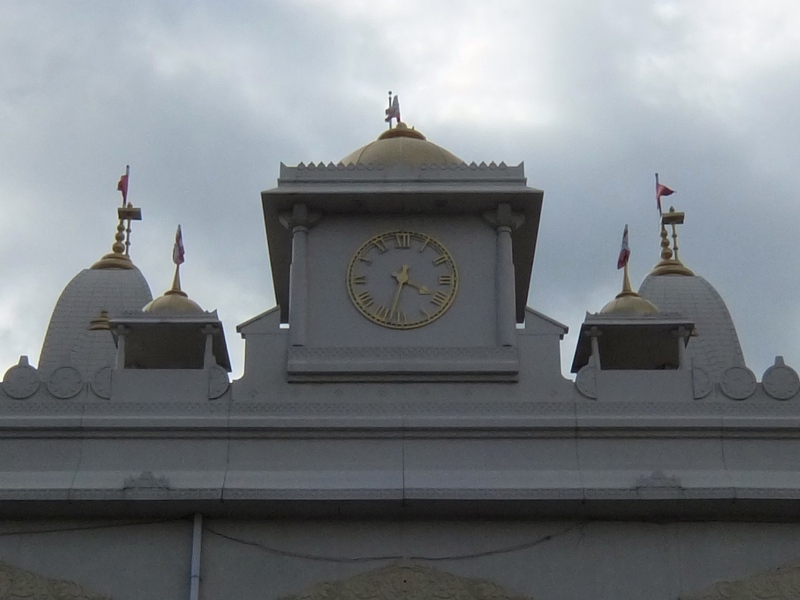 The Shree Swaminarayan Temple within Grangetown demonstrates the diversity of religions catered for in Cardiff. 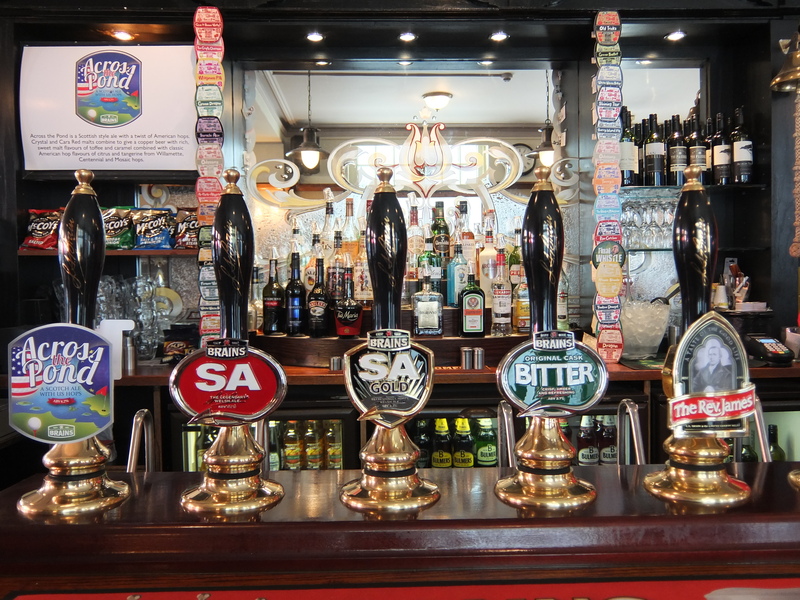 Brains beer, as celebrated in The Hennessys’ song ‘Cardiff Born, Cardiff Bred’. 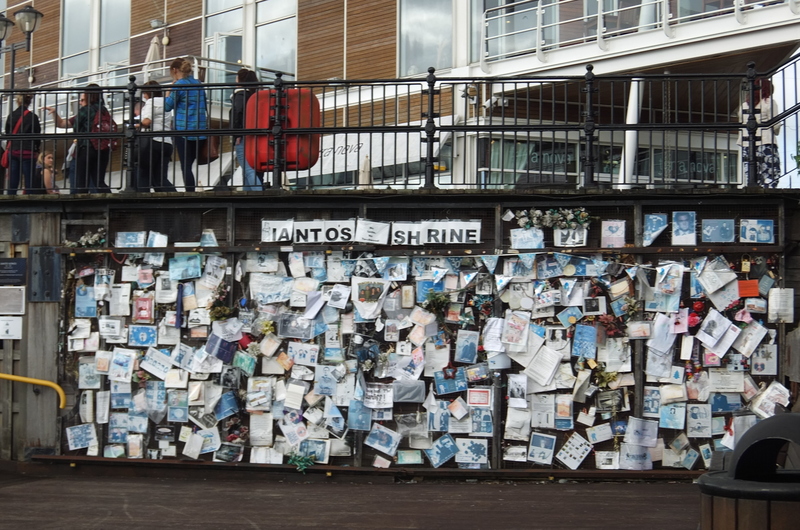 Ianto’s shrine at Mermaid Quay is on the tourist trail for international visitors. 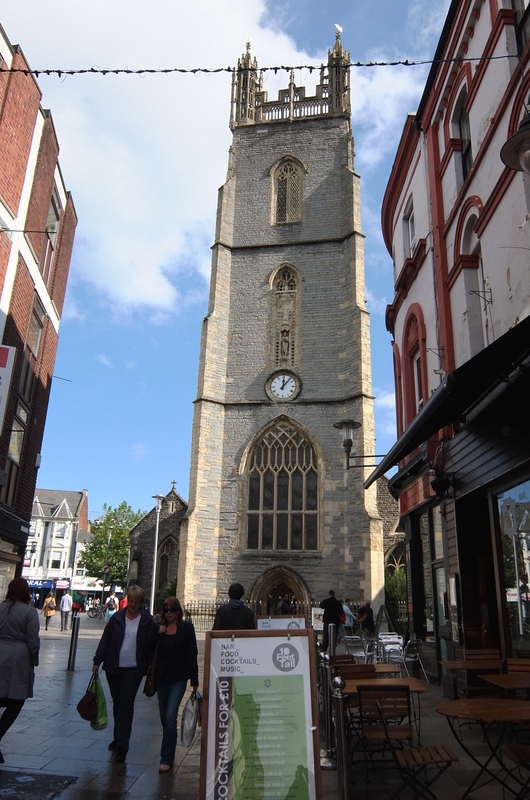 St John the Baptist Church provides an open door policy within the heart of the City. 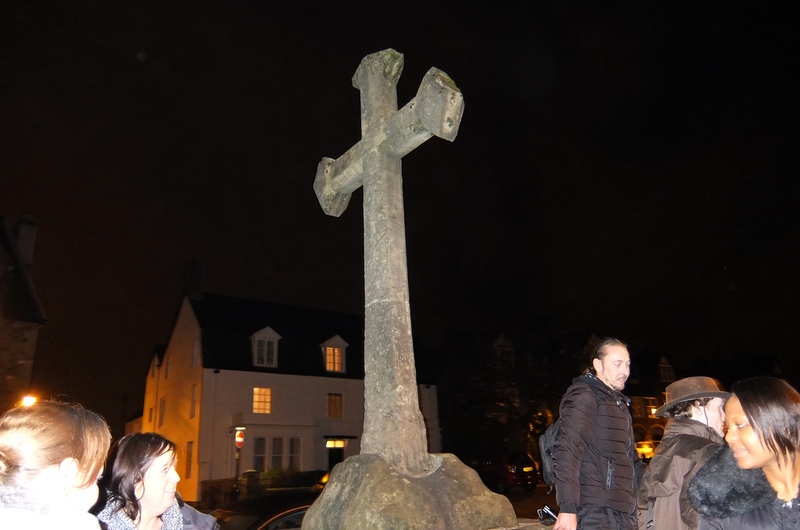 Visitors gather to be spooked by ghost stories in Llandaff. 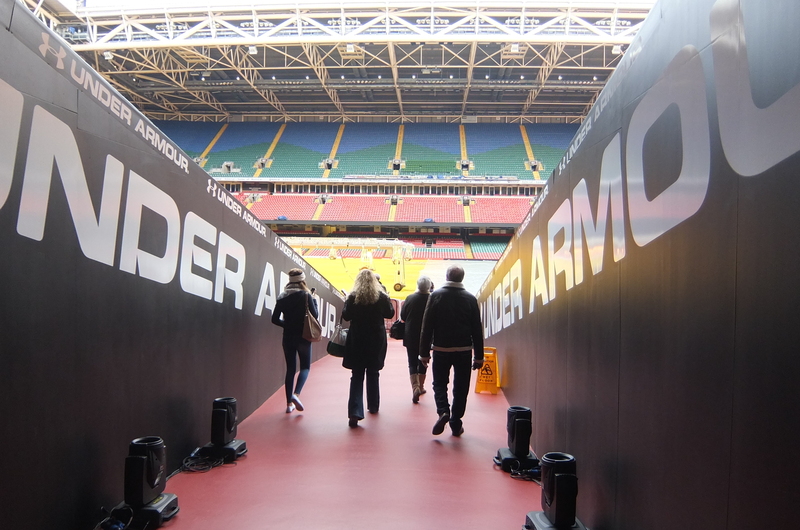 Visitors can experience the view through the players’ entrance while on the Millennium Stadium tour. ← Happy Flippin’ New Year!